Perfectly soft 100% Polyester Thermo-Fleece Blanket for adventures and for at home. 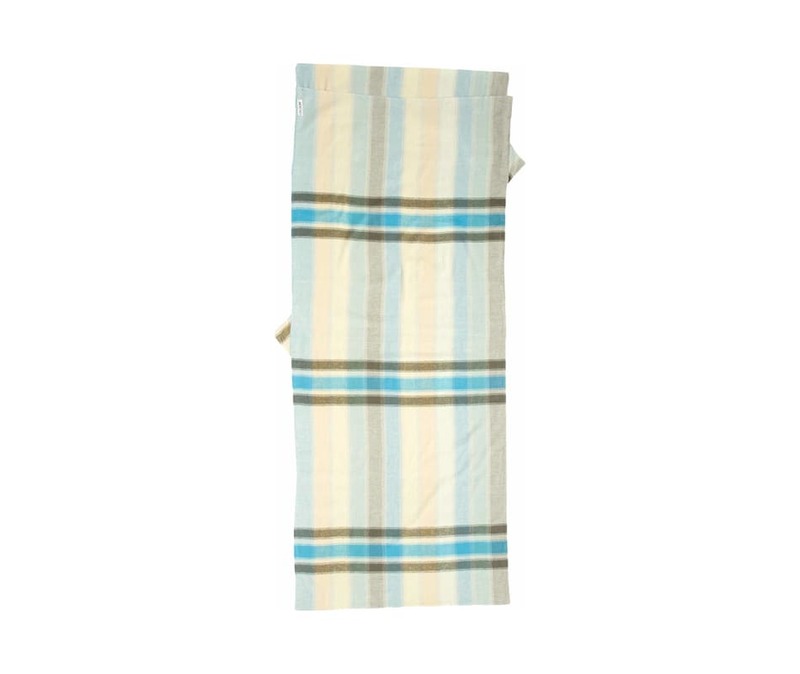 The high quality Fleece Blanket has Lycra edges and a lambskin look, which remains unchanged after washing. It is extremely warm, lightweight, and very soft against your skin.